Each year, as regular readers of Publishing Perspectives know, organizers of the British Book Awards add new honors to their program, widening the reach of the Nibbies, as they’re known, under their still relatively new ownership and management by Nigel Roby and The Bookseller. This year, the awards have added an honor for Small Press of the Year. The key criterion for size is a publishing company with annual revenues of less than £1 million annually (US$1.3 million), and this award is sponsored in its inaugural year by the CPI Group. As in the case of the Independent Bookstore of the Year honor—we covered its shortlists here—the small prize starts with a group of regional finalists from Ireland, Scotland, Wales, North England, Midlands, East England, London, Southeast England, and Southwest England. That’s why it starts with such a large slate of shortlisters. The small-press winner in each of these regional competitions will be announced on March 13 during the London Book Fair (March 12 to 14), and the overall winner from the regional sorting will then be shortlisted for the Independent Publisher of the Year prize, to be revealed May 13 at the Nibbies’ ceremony at Grosvenor House. 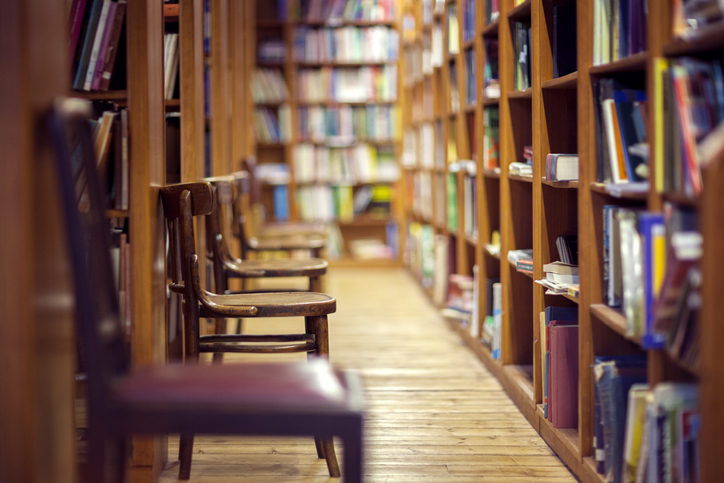 In a prepared statement on today’s (February 22) announcement of the shortlists, Bookseller editor Philip Jones is quoted, saying, “The first year of this new award has proved to be an eye opener, with an incredibly strong list of more than 50 submissions from which the regional and country shortlists have been selected. 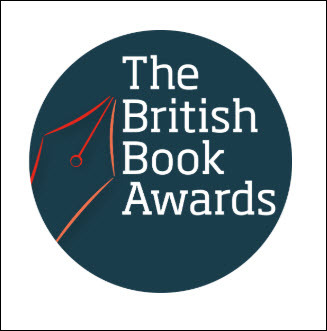 More about the British Book Awards is at a site for the program here.